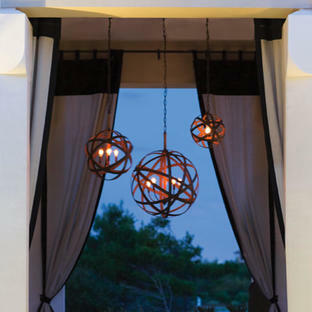 Stunning outdoor chandelier for extra drama! 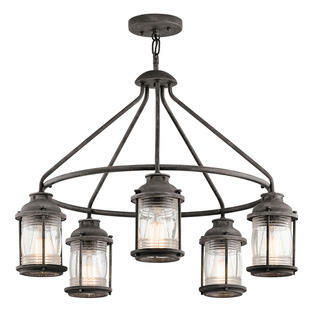 Simple and classic the Lyndon outdoor chandelier lantern takes its influence from nautical styled lighting. 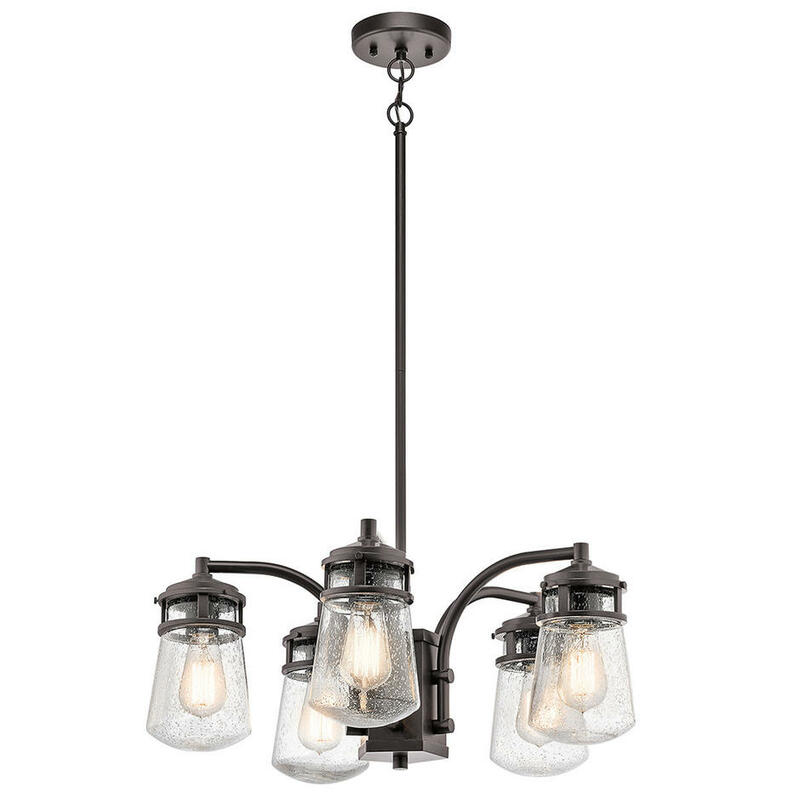 It combines a simple streamline design with an emphasis on traditional details, the chandelier has a beautiful architectural bronze finish and 5 clear seeded glass lanterns. 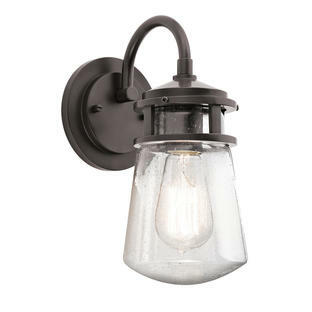 Also available in the Lyndon range are the wall lanterns and hanging Lantern. Suitable for outdoors and bathrooms.